It is understandable the vendor recommends purchasing new equipment as opposed to retrofitting old units with a variable frequency drive (as this earns them larger commissions), but in some cases it is necessary. After about 15-20 years, rotary screw compressors should be replaced. Even with a good reliability program, bearings, air ends, valves, etc...start to wear and fail. At this point, you could rebuild the entire unit, eat the downtime, or purchase a new one. 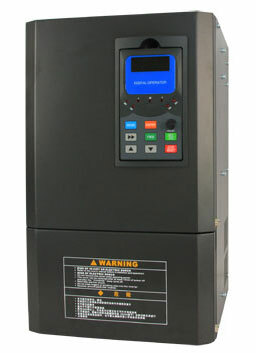 The downtime (unless you have adequate compressor redundancy) will soon outweigh the cost in purchasing a new one. 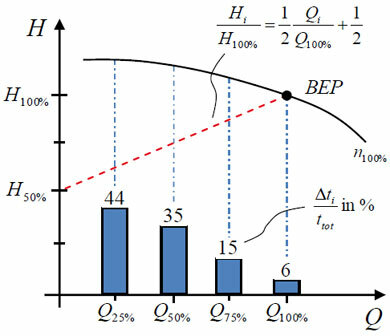 As far as retrofitting rotary screws with VFDs, the biggest things to study would be the current usage and condition of the compressor. Are the air ends and internals in good shape? 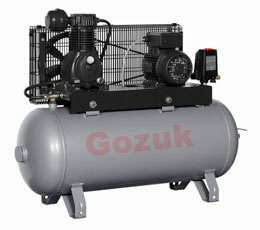 What is the current demand (flow/pressure requirements) on the compressor? Is it always running at 100% utilization? If the current motor is at 100% all the time, then installing a VFD which will yield energy savings at 30- 70% of max load is a waste of time and money. Is your air quality good? Are your ambient and discharge temperatures 100°F or lower, or is it in a very hot environment? How are your compressors cooled (air/water)? Are they likely to remain in operation for the ROI time of your VFD? When installing a variable frequency drive is that the air ends (i.e. impellers) are usually custom made for the air compressor. For load/no load control systems, they are designed with a flight for running at 100%. 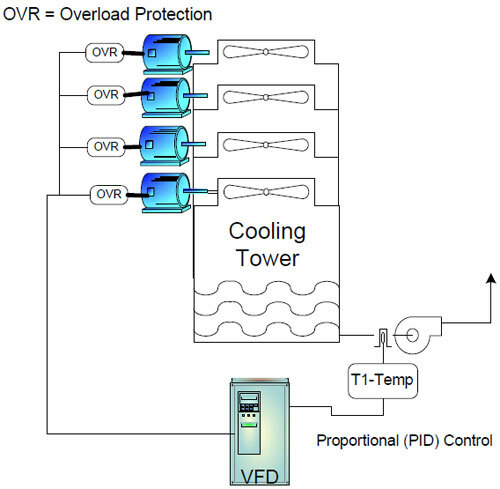 Since you typically see energy savings with a VFD when the compressor runs in the 30 - 70% of max load, you may lose some efficiency with this as opposed to VFD air ends which are designed for 80% flow. You should be able to estimate this based on the literature. Lots of stuff to consider with compressed air - I recommend going to compressed air challenge or other air websites and start reading them as well as your user manual.